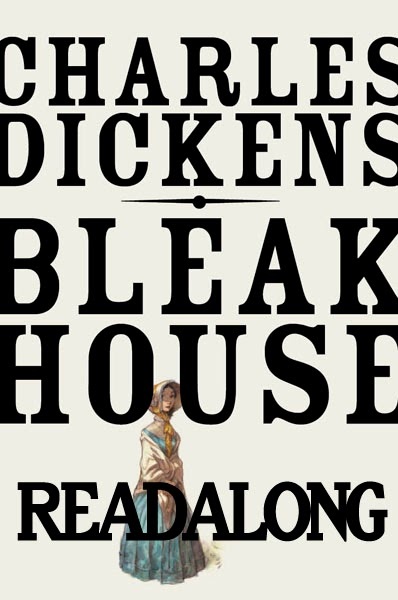 Some of you have not read Bleak House. Which is a silly state of affairs, because it is the greatest. SO. In the dreary month of February (and also half of March), we shall read (or re-read) Charles Dickens's best novel! And it will be the funnest and full of overly emotional GIFs and OH how excited I am. Posts are on Tuesdays and start February 4th. We'll skip intro posts and just jump right in with a schedule I will post later in the month, possibly here. SIGN-UP BELOW; BE THERE OR BE SQUARE THIS IS GOING TO BE SUPER-FUN BECAUSE I LOVE THIS BOOK MORE THAN CHIPMUNKS LOVE RAISINS.